President Trump has started to feel the heat from Special counsel Robert Mueller, and at the end of of the investigation, Donald Trump attempts to screaming "fake news" or the president calling the investigation a "witch-hunt" might be finally over, and we might be looking at a resigning of Trump or impeachment. The Russian meddling of the 2016 election has been a cloud over Trump's cabinet since his inauguration, but Trump has repeatedly denied any collusion with Russia, calling it a hoax, and a made up story by the Democrats. During the 2016 election, Trump repeatedly calls on the Russians to find dirt on Hillary Clinton, and also the 30,000 emails that she claimed was deleted. Also, his top advisers, also met with the Russians, asking for dirt on Trump's opponent, Hillary Clinton. Trump in the past had issues with his businesses, and U.S. banks stop loaning his businesses funds. So he had turned to Russian oligarchs close to the Kremlin to help him with bailout funds, which he was given. After the presidential race turned out to be between Hillary Clinton and Donald Trump, Russia then treated Trump as an asset, and later worked against Hillary Clinton to elect Trump. None of the allegations have been connected to Russia strongman, Vladmir Putin, but U.S. Intelligence officials believed that such a massive plot cannot happen in Russia without a go ahead from Putin. A bill of Trump's impeachment will likely include his connection with the Russian, the finances of his business and the meetings of Trump's family members with Russia oligarchs. On a normal day in the U.S., the president of the Republic would have ordered a full scale investigation into the Russia meddling in the election,but Trump is not like other 44 past presidents, instead he appointed a committee on election integrity headed by Vice President Mike Pence and Kris Kobach to find out why Hillary Clinton won the popular vote, based on his belief that California had used illegal immigrants to vote. The committee collapsed before it even started. The current level of Mueller indictment makes it too late for Trump to fire Mueller now, if he tries it, the Congress will look into obstruction of justice, and that will lead to an impeachment. Robert Mueller, special counsel investigating Trump-Russia scandal was about to be last June, after Donald Trump told White House counsel to fire the investigator so as to stop the investigation, but White House counsel threatened to resign rather than fire Mueller. When Don McGahn received the order to fire Mueller, he refused to ask Justice Department to fire Mueller, as this will have a very adverse effect on Trump presidency. Mueller gets to know of the Presidential order after investigators interviewed Senior White House officials. The White House has declined to comment on the news of the President obstruction in trying to fire Robert Mueller, White House lawyer, Ty Cobb and John Dowd, Trump lead private attorney have also declined to comment on the recent development. In August, when the special counsellor to the President, Kellyanne Conway was asked on ABC if the President is considering firing Mueller, she said "The president has not even discussed that, I can tell you as his counselor, he is not discussing that." Ty Cobb on Dec 16 also reported that the President was not considering firing Mueller on CNN, he said "There is no consideration of firing the special counsel." and after his interview with CNN, four days later, he sang the same song to Washington Post saying; "For five months or more the White House has persistently and emphatically stated there is no consideration of firing the Special Counsel and the White house willingly affirms, yet again, as it has every day this week, there is no consideration being given to the termination of the Special Counsel"
-A previous dispute over membership fees at the Trump National Golf Club in Virginia. -Working at a law firm that had previously represented Trump's son-in-law Jared Kushner. 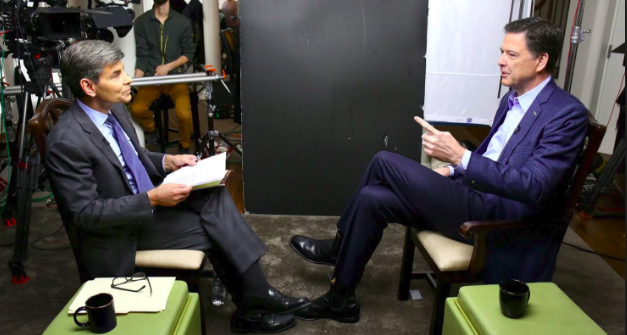 -Mueller previously interviewing with the FBI to potentially return to lead the agency after the firing of James Comey. 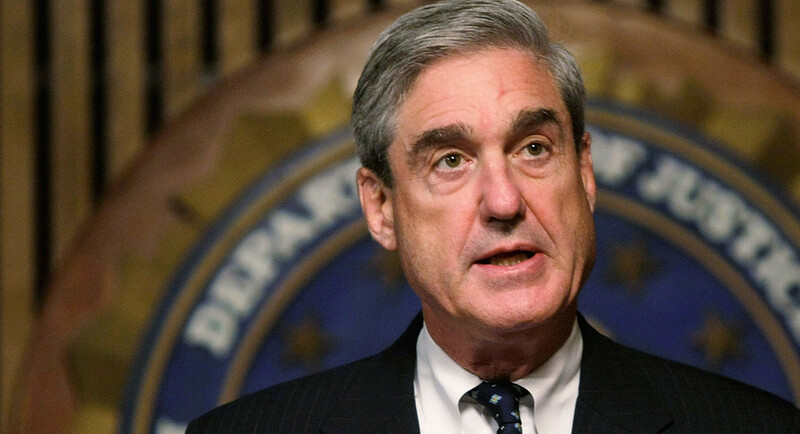 I’ve said it before, and I am saying it again: firing the Special Counsel is a red line that the president cannot cross.Any attempt to remove the special counsel, pardon key witnesses, or otherwise interfere in the investigation, would be a gross abuse of power, and all members of Congress, from both parties, have a responsibility to our Constitution and to our country to make that clear immediately. The White House and the president have said repeatedly, most recently yesterday, that they will comply with the special counsel and investigating Committees. So, I think we should take the White House at their word. Mueller was not the one Trump was considering to fire, Trump was also looking to fire Deputy Attorney General Rod Rosenstein,the man who appointed Mueller after the attorney General Jeff Sessions recused himself from the Russia investigation. The Mueller investigation is still going on, and four people who had been filed charges includes Paul Manafort, former Trump campaign manager and his associates, Rick Gates; former White House national security adviser Michael Flynn; and former Trump campaign adviser George Papadopoulos. Trump while on his way to World Economic Forum in Davos told reporters he was looking forward to speak with special counsel Mueller in two or three weeks time.